Designed by world-renowned golf architect Tom Fazio, the course is noted for its emphasis on the marsh and lowland features of Louisiana's natural environment. The unique 7,077-yard, par-71 championship golf course is the only public Fazio course in Louisiana, and features a combination of aquatic and natural vegetation winding around eight spectacular lakes. 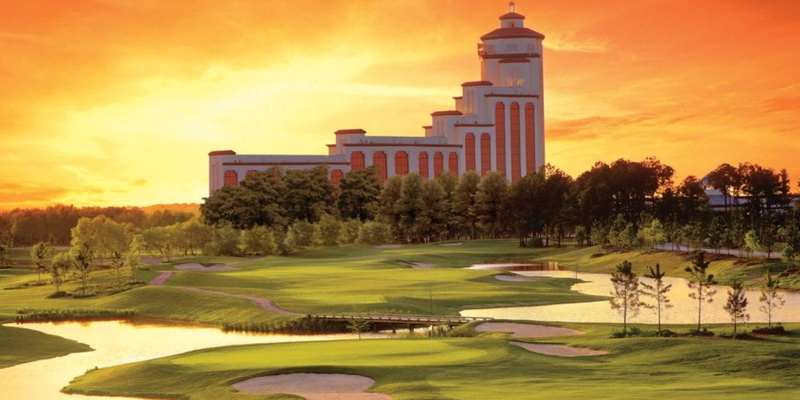 Contraband Bayou was named as one of Golfweek Magazine's 2011 "Best Courses You Can Play." It was also ranked as the number three course to play in the state of Louisiana by the same publications. Please call 337-395-722 for current rates. 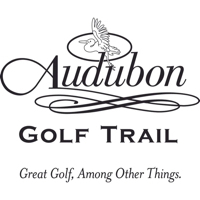 Call 337-395-722 for rates and tee times. Contact Contraband Bayou Golf Club at 337-395-722 for more information and details on holding a golf outing at the course. At L'Auberge, we take pride in our uncompromising attention to detail backed by Southern charm and hospitality. Your wedding deserves no less. When you choose to host your special day at L'Auberge, it's as if we're walking down the aisle with you. Whether you exchange vows on the lawn, poolside, in our ballroom or at the edge of the 18th tee box, we will see your every need is met and all your dreams come true. Contact Contraband Bayou Golf Club at 337-395-722. Contact Contraband Bayou Golf Club at 337-395-722 for onsite or nearby dining options. This profile was last updated on 01/01/2019 and has been viewed 10,961 times.